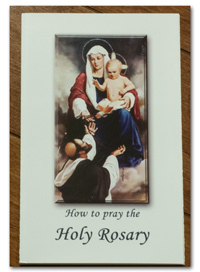 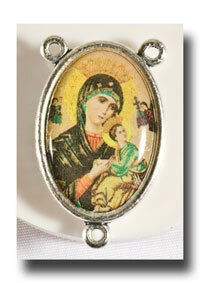 Beautiful colour picture of Our Lady in the image of Theotokos, known as 'God Bearer'. 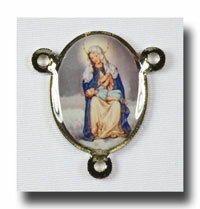 She is adoring the new born infant Jesus. 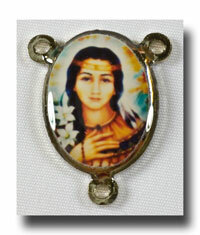 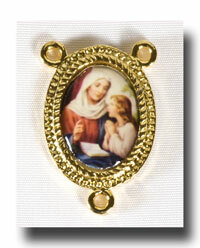 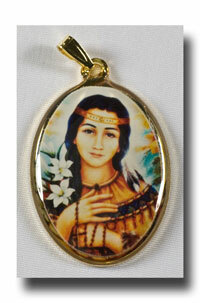 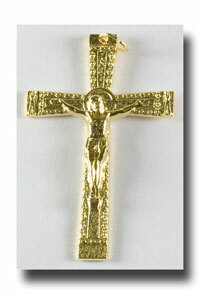 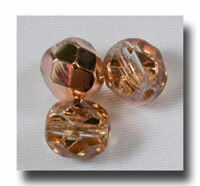 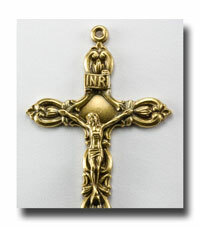 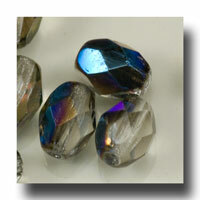 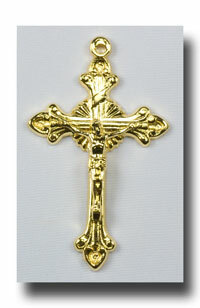 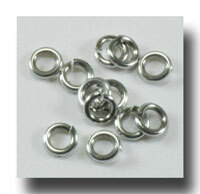 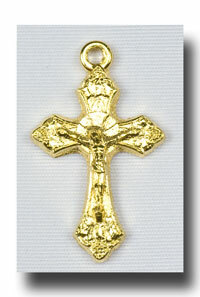 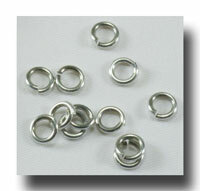 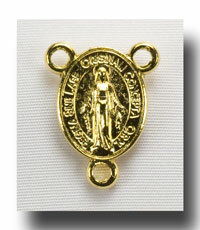 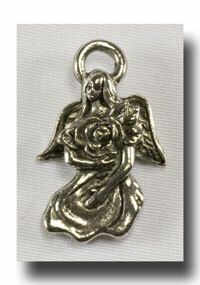 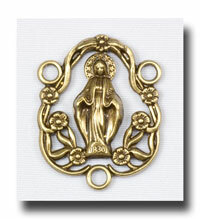 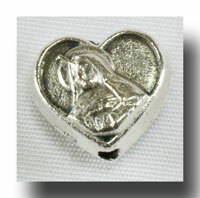 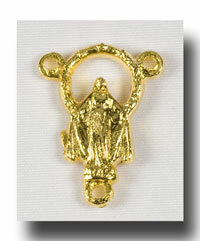 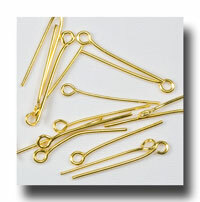 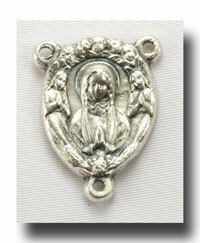 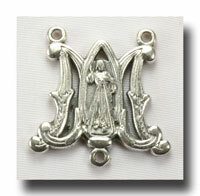 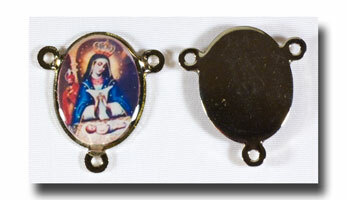 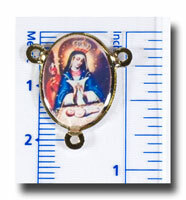 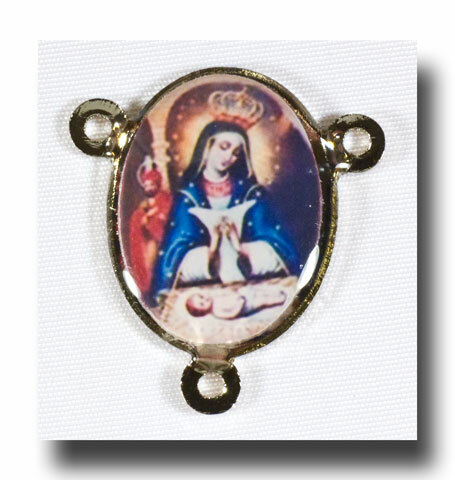 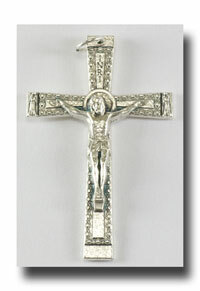 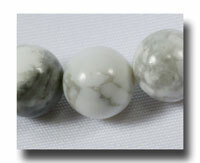 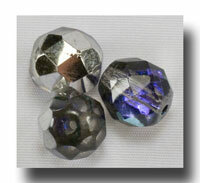 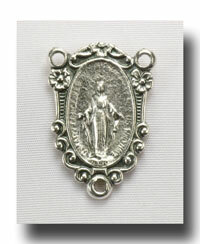 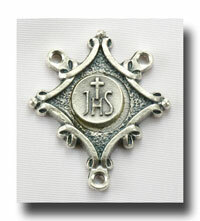 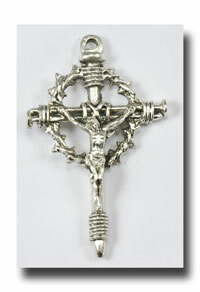 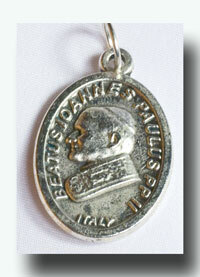 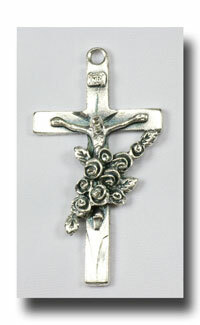 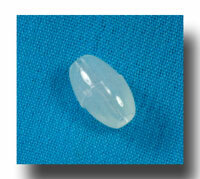 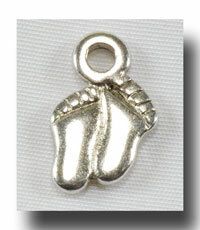 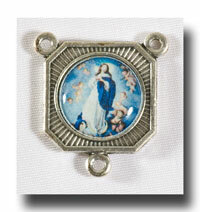 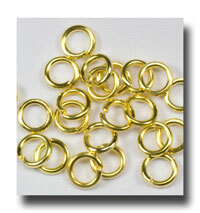 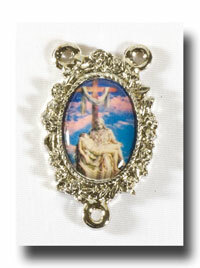 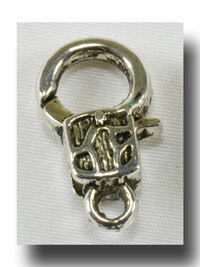 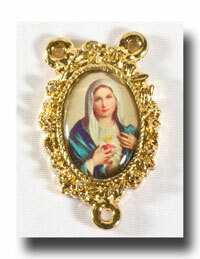 This centre is 3/4 of an inch (2.3cm) and is enameled onto a lead free nickel backing.